Jamu and maajun are classified as traditional medicinal products and must be registered before they are sold to consumers. 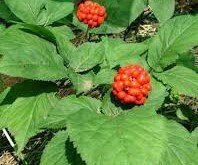 For a product to be classified as traditional medicine, they must contain only natural ingredients without addition of any modern or controlled medicine. In general, the use of traditional medicine will require a longer duration before any effects or results are shown, as compared to controlled medicines. Analysis conducted on traditional products prior to registration only focuses to determine its quality and safety profiles. This differs from tests conducted on other category of registered products (i.e controlled medicines) which are evaluated based on their safety, quality and efficacy. Therefore consumers cannot expect to experience the same immediate results from traditional medicinal products as conventional controlled medicines. Nowadays, consumers are particularly interested and willing to consume health supplements or traditional products in order to enhance or improved their health status. However, some unscrupulous manufacturers are taking advantage of this growing trend and have adulterated their products with controlled or banned substances. This was done to mislead the public and gain consumer recognition that their products work miraculously and are as effective as its claims. This worrisome trend is mushrooming in tandem with the consumers booming desire to increase their health status. Consumer’s preference to achieve faster results without fully understanding its consequences and effects on their health also contributes and acts like a magnet for this trend. 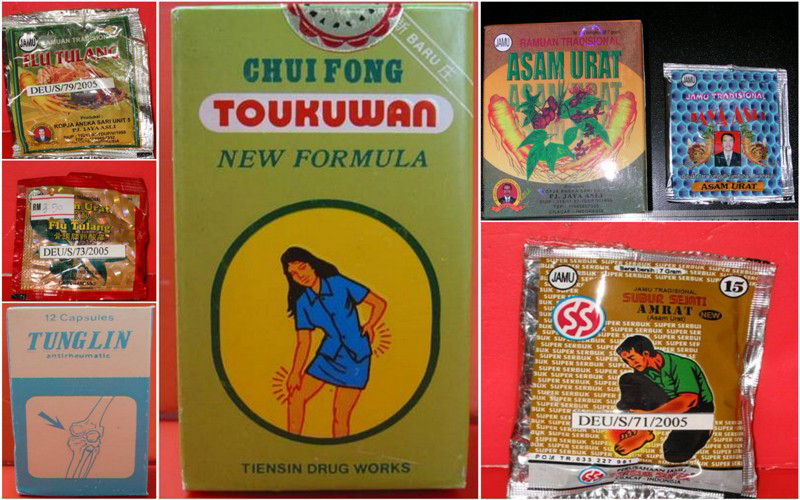 Monitoring and market sampling conducted by the Pharmacy Enforcement Division, MOH have detected a number of traditional products including jamu and maajun which display fake holograms and/or registration numbers belonging to other registered products. Unsuspecting consumers might fall prey to these unethical activities and thus have false confidence that those products are registered and approved by MOH. Consumers might end-up buying medicines of unknown status which could be harmful/deleterious to health. Some of these unregistered products also display fake address to avoid detection thus making it difficult for enforcement officers to take action. Consumers are hereby encouraged to verify status of their product by checking the registration number on the product via Pharmaceutical Services Division’s official website at www.pharmacy.gov.my. Information pertaining to all registered products are available online and can be verified for free. If the registration number or product’s name are not found on the system or has different information (different manufacturer or address), it could be a fake and should be avoided at all cost. The type of adulterant usually found in traditional products depends on the indication or medical claims associated with the products. Among the most common medical claims for traditional products are that it may reduce pain or swelling of joints and bone, increase energy, appetite and others. Those who consume adulterated traditional products are exposing themselves to the risk of severe adverse effects as the quantity or dosing of active ingredients in those products are not monitored and may vary by either being too high or too low. Such products may be manufactured in unlicensed or unhygienic premises which do not conform to Good Manufacturing Practice (GMP) Guidelines. Normally in the early stages, consumers would not experience any untoward effects and may find those products to be effective and furnish the desired effect. However, prolonged usage may result in severe adverse reaction as the body condition deteriorates. The type and seriousness of the adverse effect may vary between individuals depending on other factors such as personal lifestyle, health status and food intake. The duration for individuals to develop such symptoms and its severity also varies. Consumers are encouraged to report or lodge a complaint about any wrongdoing with regards to the sale of unregistered products to the Pharmacy Enforcement Division, MOH or any of its Branch office in the respective states. 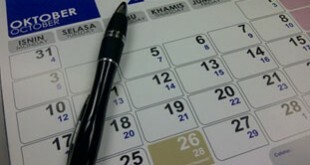 They can either come personally to the offices, or do so by telephone, letter or via the Pharmaceutical Services Division, MOH official website at www.pharmacy.gov.my. All information received is deemed classified and will not be disclosed to other parties. 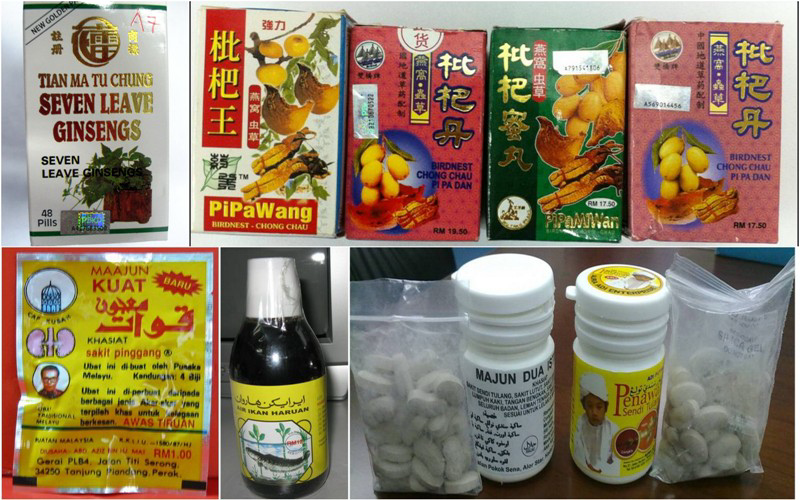 In Malaysia, the currently enforced legislations are adequate to maintain and ensure proper control on pharmaceutical products including traditional medicines. Action will be taken under the Control of Drugs and Cosmetics Regulations 1984 and Sale of Drugs Act 1952 for any offences with regard to unregistered products or adulteration of health supplements with prohibited substance. The penalty for such offences for individuals, if convicted in the court of law is a fine not exceeding RM 25,000 or imprisonment not exceeding 3 years or to both, and for the second and subsequent offence a fine not exceeding RM 50,000 or imprisonment not exceeding 5 years or to both. Any body corporate who commits an offence shall be fine not exceeding RM 50,000 for the first offence or not exceeding RM 100,000.for their second and subsequent offence. To enhance the effectiveness of the control mechanism and to keep it up-to-date with the current trend, Pharmaceutical Services Division, MOH also routinely amends the presently available legislation. A new Pharmacy Act which will carry a heavier penalty and will provide better control of the situation has also been drafted. The new Act is currently waiting to be tabled in the Parliament and once approved, will replace the existing legislations.